4. 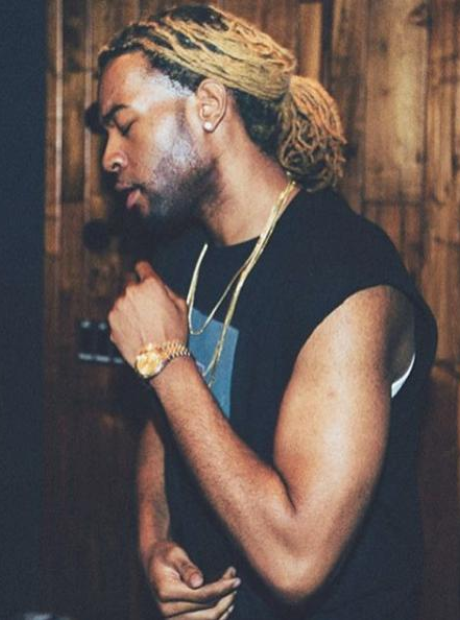 Where is PARTYNEXTDOOR from? PARTY actually comes from Mississauga, Canada - which is around 28km west of Drake's native Toronto. However he left the city for LA at the age of 17 to chase his dreams of becoming a singer-songwriter.